It's that time of year again and my preferred sporting club are once again offering a fantastic deal to anyone who would like to become a member of one of the nations oldest sporting club, Muscat Rugby Football Club. 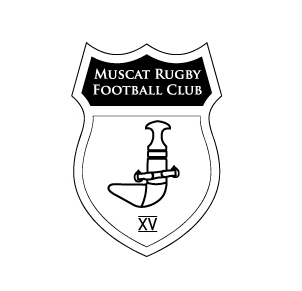 Muscat RFC have renewed their deal with the Grand Hyatt Muscat for all MRFC members. The benefits are substantial, and the cost is RO 40 for the year from September 1st, to August 31st 2014, (or RO 80 for a family membership). For those members who find they like these benefits, the good news is we’ve signed the deal through 2014, so you can renew again next year too! 01 October 2013 until 30 April 2014, free pool access during weekdays (Sunday, Monday, Tuesday, Wednesday, Thursday); 50% discount on any other day.